beach villa ti millionaire mauritius bathroom view110 viewsTi Millionaire Beach Villa bathroom view. 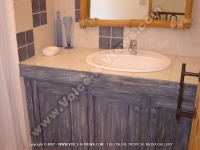 The bathroom is located on the first floor of the villa and has a seperate shower, wash basin and toilet. 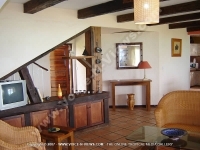 beach villa diane 1 mauritius decoration view79 viewsDiane Beach Villa decoration view. A cabinet displayed with ornamets. 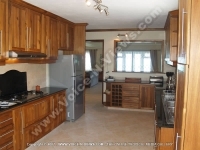 luxury beach villa pointe d'esny mauritius ref 163 kitchen111 viewsLuxury Beach Villa Pointe d'Esny Mauritius Ref 163 kitchen view. The outdoor cooking area is ideal to fry fish or grills; whereas opulent meals can be prepared in the generously equipped kitchen inside Villa Orchidee. Kitchen is fully equipped with all cooking utensils including plates, glasses knives & forks for 10 persons, gas cooking stove & oven, fridge, toaster, freezer, boiler & coffee maker. standard beach villa pointe d'esny mauritius ref 161 bedroom view105 viewsStandard Beach Villa Pointe d'Esny Mauritius Ref 161 bedroom view. 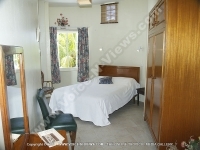 Three bedrooms;1 en suite with Television, A/C and king-size bed, which has sea view, 2 bedrooms with A/C (1 room with twin beds and 1 room with double bed). There is a separate WC and shower for the 2 bedrooms. beach villa-millionaire mauritius beach view from balcony268 viewsMillionaire Beach Villa vieew from balcony. 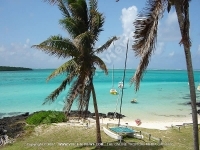 The villa has a magnificent sea view over the lagoon, especially over Ile aux Aigrettes ?��Ǩ��� an island protected and exclusively managed by The Mauritian Wildlife Foundation. 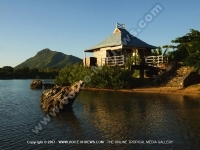 To the left, the villa offers a view over the Lion mountain range extending all along the southeast coast. Four Heavens Residence is a new villa built in 2007. 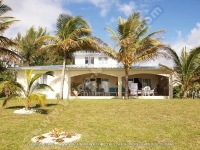 It is situated in the heart of Pereybere at only 2 minutes walk from the most beautiful beach of the island of Mauritius. It offers four luxurious private villas nestled in a tropical garden. The swimming pool with a Jacuzzi in the middle of the garden offers to its visitors the ideal place for a dream holiday. 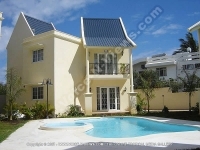 The villas are sited within a secure gated residence at the proximity of restaurants, supermarkets, groceries casinos, night clubs, pubs and pharmacies. Situated in one of the oldest and well established residential area; the Villa Aigrettes with character and charm lies on a beachfront property in a tropical garden. 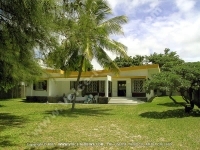 This one level beachfront villa is surrounded by a tropical garden and can accommodate 8 persons. The dinning, living and TV area are combined into one spacious room with access to a terrace, overlooking a large garden and the Pointe d’Esny beach. The furniture is simple but comfortable and the sunlight is invited into the villa through the many windows and terrace access bringing the tropical atmosphere in and at the same time inviting the guest to come out and enjoy the environment. The Blue Bay marine pack (plentiful exotic fish and coral) 10 minutes drive by the small coastal road and the colourful township of Mahebourg in the other direction. Pointe d’Esny is the perfect location for those who are looking for a place to discover Mauritius (from the Southeast to Southwest of the Island). Or for those who simply want a holiday to unwind and “get away from it all”. Bernard beach villa is located at Point d'Esny on the southeast coast of Mauritius about one km away from the Blue Bay marine park. 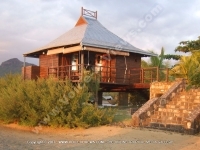 The villa has a magnificent sea view over the lagoon, especially over Ile aux Aigrettes – an island protected and exclusively managed by The Mauritian Wild life Foundation. To the left, the villa offers a view over the Lion mountain range extending along the southeast coast. 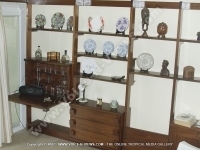 The house is a one storeyed building covering 3000 square feet.